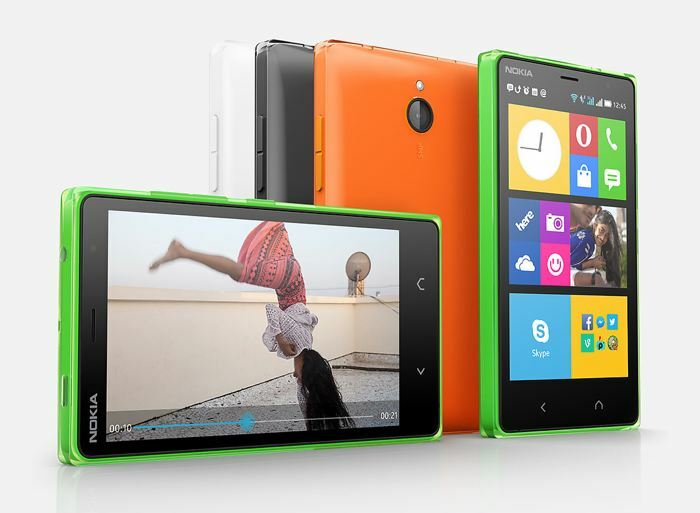 Microsoft has announced their new Android smartphone, the Nokia X2, which comes with some upgrades over the original Nokia X smartphone. The Nokia X2 features a 4.3 inch display that has a resolution of 800 x 480 pixels, the device is powered by a dual core 1.2GHz Qualcomm Snapdragon 200 processor. Other specifications on the Nokia X2 include 1GB of RAM and 4GB of built in storage, the handset also comes with a microSD card slot, which allows you to add in another 32GB of storage. The new Nokia X2 also comes with an 1,800 mAh battery that will give you up to 13 hours of talk time over 3G, the handset also comes with a 5 megapixel rear camera with an LED flash, auto-focus and a one touch capture key. The device also comes with a dual SIM card slot, Bluetooth 4.0, 802.11 b/g/n WiFi, a microUSB port, and the handset also features 7GB of free cloud storage. 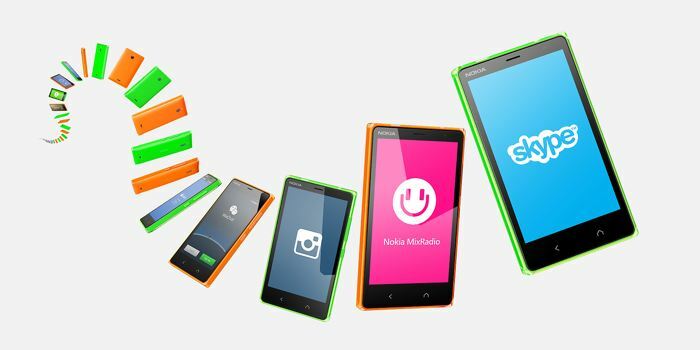 As well as having access to Android apps on the Nokia X2, you will also get access to a range of apps which are available exclusively to Nokia smartphones. The handset comes with Nokia X software, which is based on Google’s Android OS, the handset will retail for 99 Euros and will be available in a range of colors, which include white, black, yellow, orange and green, you can find out more information about the device over at Nokia at the link below.